Protected: 2016 Indiana Bike And Walk Summit – Walking Is Life! It is obvious for bikers and non-bikers as well that riding the bike regularly offers a lot of physical benefits. It assists in weight loss, increases body strength, and improves circulation and cardiovascular fitness. But what about mental wellness? Does it help? 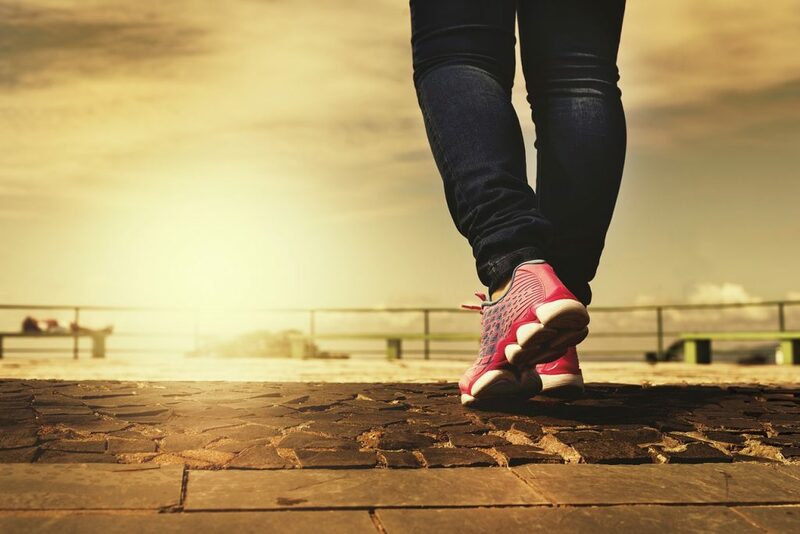 Walking may be the most basic way to work out. It’s accessible anywhere,and it’s so easy to get started. You begin by putting one foot ahead of the other! So we walk every day. When we wake up and go to the bathroom, kitchen, and towards the car, we walk. 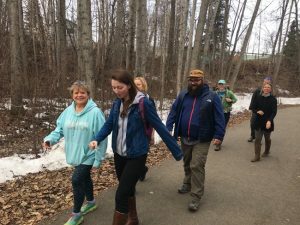 It is a common thing the most of us do aside from talking, and the health benefits of walking, both physically and mentally, are known to us. 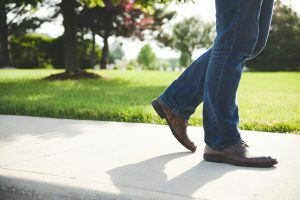 But did you know that there are four types of walking which you probably don’t notice? Well, not until now, you don’t. Walking is a process that involves movement from your head down to your toes, and of course, your brain. Some of your steps are longer than the rest, and the right step may be shorter than the left. Your gait and posture are certainly affected by the quality of your strides, and your pacing might be showing clues about your character and your health condition. 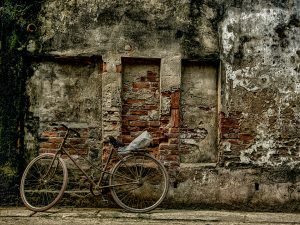 Bicycles have been around since the 1800s, and now it is considered as one of the favorite ways that people do to stay active, lose or maintain weight, and keep themselves physically and mentally healthy. 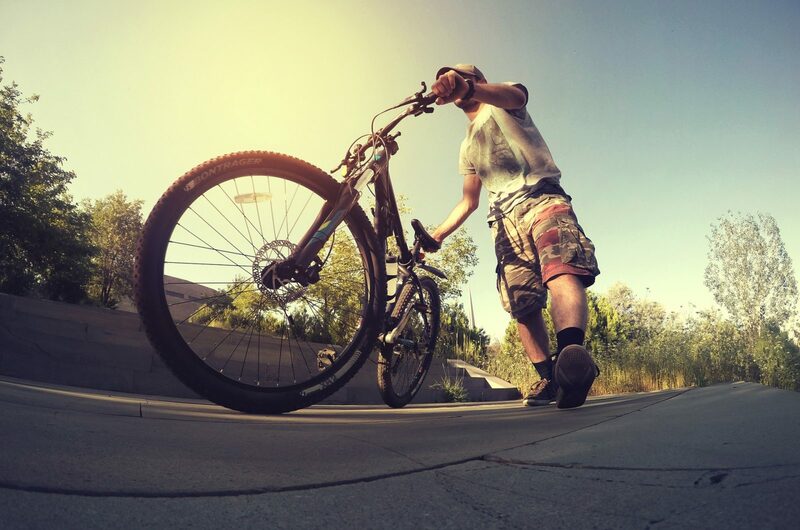 Biking is actually an extreme cardiovascular exercise that works on the whole body all at once. It is not surprising that as of today, there are approximately 80 million cyclists in the United States. Walking, like other types of physical activity, is similar to medication. It has a way of easing rheumatoid arthritis pain and even builds strength on the supporting muscles of your joints. It improves one’s mood and behavior, helps improve sleep, reduces blood pressure and prevents other health conditions. Indeed, it does help add years to one’s life. 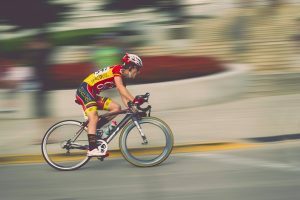 I am on my sixth month of loving my biking hobby and getting ready for trying out the next level – long distance cycling. I’ve just biked within the city – in parks, to my workplace, or to smooth terrains just a few miles from my neighborhood.